The hardship of job hunting is the reason why most job applicants tend to give up on looking for a chance of gaining salary and all other benefits. Applying for a job requires a lot of documents to use for attaining success. 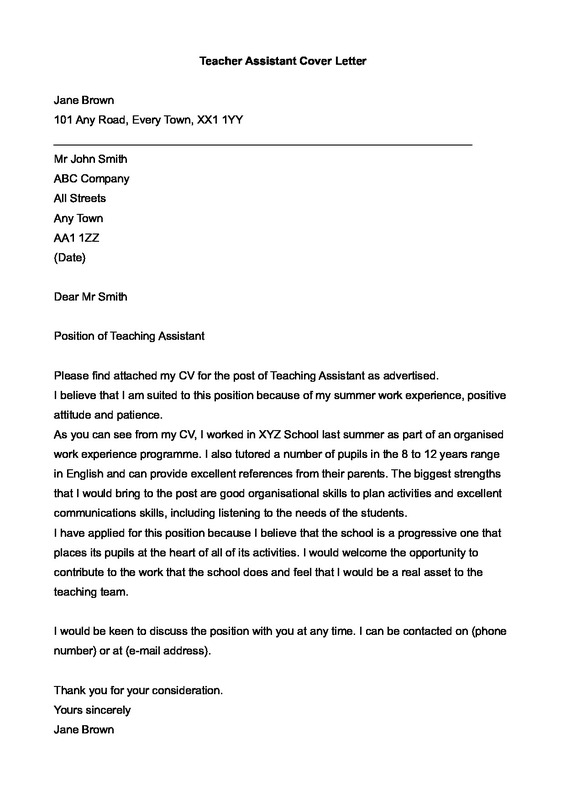 An applicant needs to create his own Curriculum Vitae or Resume and make his pitch by using a Letter. These documents will contain the applicant’s personal details, educational and employment background, and his skills to know if he is a good match as a qualifier for the job. 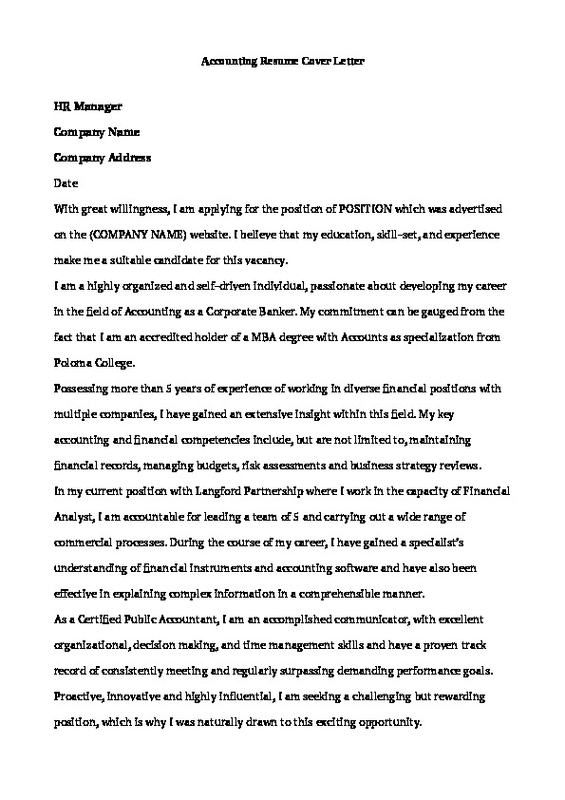 A Resume Cover Letter is one of the needed paperwork of any applicant. 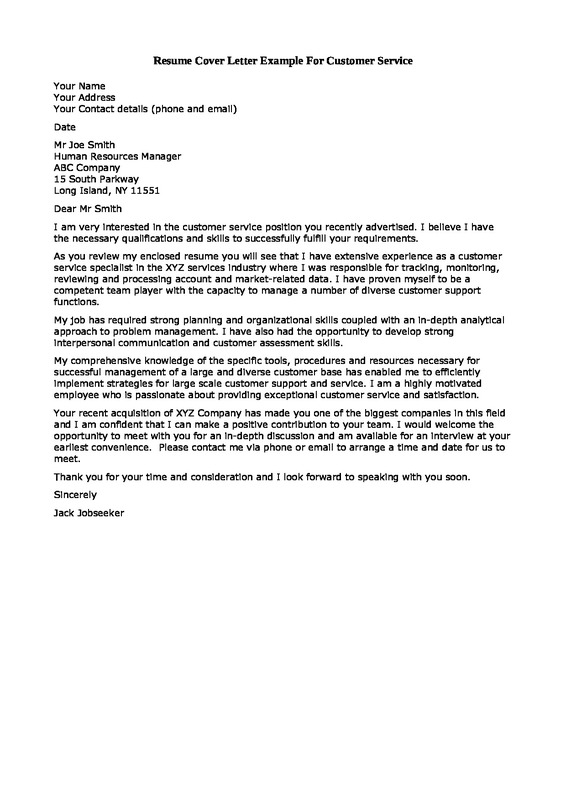 Some tend to misuse a Cover Letter as a Job Application Letter. Though these two aids in creating an introduction for the applicant, it functions in two varying ways. 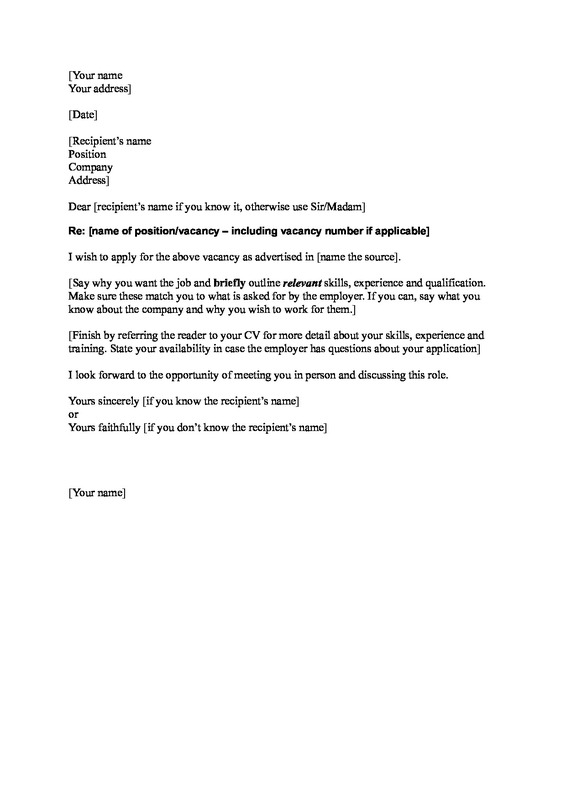 The Job Application Letter intends to inform the employer about the applicant, while the Cover Letter aims to speak on behalf of a Resume Form. 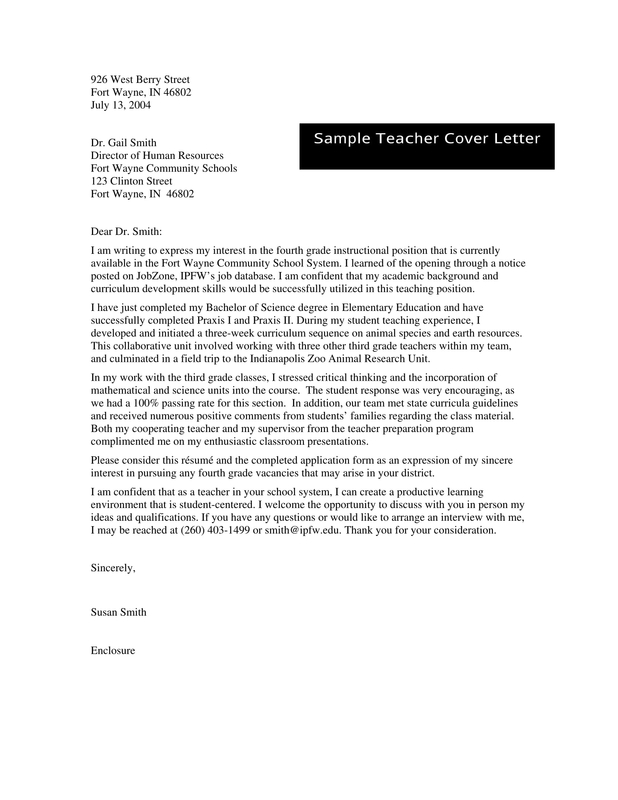 There are numerous ways to draft and layout a Resume Cover Letter. Most of these layouts vary on what sort of job that the applicant is applying such as having a Letter for a graphics designing job position wherein the applicant may incorporate a colourful foundation for his letter. Keep it professional. Resume Cover Letters are also prone to an HR’s Job Assessment, and though you may want to boost out your creative side, keeping a professional Job-related Letter is vital for your employment. This allows the employer to know that you are capable of making and handling things professionally. Mark your grammar. In today’s generation, acquiring a correct grammar on a letter is already made simple due to grammar corrector applications and software. Do a Self-Assessment and make use of the new generation technology to achieve a better grammar standard, or you may also rely on a dictionary and search for usefully unique words. Clarity is the key. Assure that your intentions are clear to the employer so that your employment chances will see the light of day. With a clear Personal Statement that you are really interested to be a part of the company, and a few supporting speech for your interview, you will be most likely to be hired. Address the employer. Similar to any Business Letter, it is essential to address your business partner, or as we say, your employer. Yes, most people may state a “To whom this may concern” statement, but this just tells the employer that an applicant has not done enough research about the company. To grab a higher chance of employment, indicate the name of the company, their address and a few of their contact details as the recipient of your letter. If you happen to know the name of the interviewer or the human resource personnel, state his full name for your addressee. Be honest. Your resume has all the needed information about yourself and your qualifications, the cover letter is just a tool to strengthen your resume. Therefore when you began stating descriptions about yourself, make sure that you are focusing on facts and not on nonsense thoughts or information. Also, you may attach a Letter of Recommendation from someone who has a great reputation relating to your industry to assure a spot on the job position you are aiming. Cover Letters may be an old-fashioned way of bidding yourself to a position, this surely drops you a greater possibility to acquire your dream job. After the application process, you’ll be surprised by a Job Offer Letter that you’ll receive from the company where you were applying.